Experience a Christ-centred year of growth and transformation at GFA Discipleship Program. You’ll be challenged to a deeper walk with Christ and be equipped to make an eternal impact for God’s kingdom. 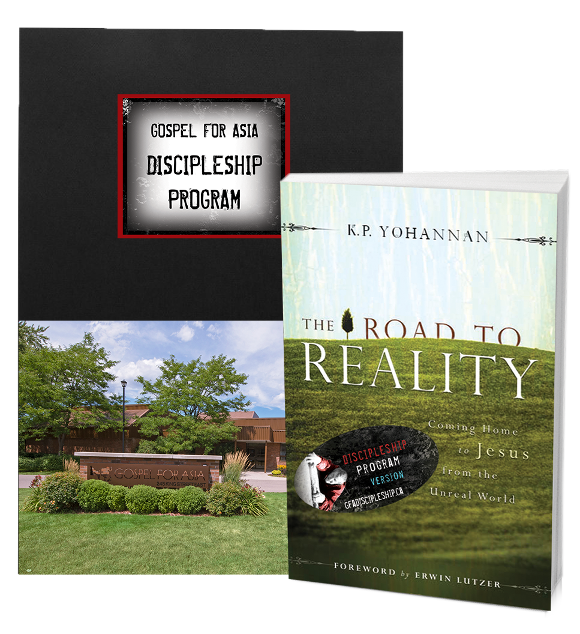 This info kit gives you a comprehensive look at GFA Discipleship Program, including a free book about missions and FAQs.